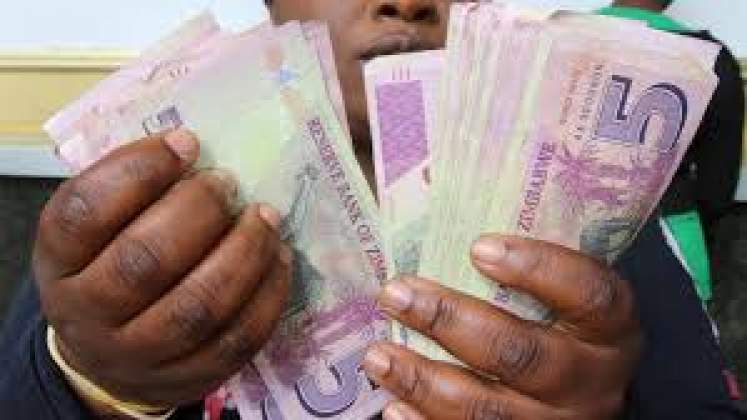 ZANU-PF members in Bulawayo have raised concern over the continued existence of illegal foreign currency dealers they claim are now operating in secret to evade arrest, and called for the re-introduction of bureau de changes to enable citizens to transact money legally. Zanu-PF provincial co-ordinating committee (PCC) members raised their concerns as resolutions to be tabled at the party's annual conference next week at Umzingwane High School in Esigodini, Matabeleland South. The money changers are reportedly still operational despite government gazetting a new law under the Unexplained Wealth Orders, which prescribes a 10-year custodial sentence for illegal forex dealers. "The economy is bleeding because of these money dealers, who continue to exist and now operate strategically at secret places. We want a resolution that these illegal money changers be removed from the streets and from where they operate," Zanu-PF PCC members said in their submissions. Zanu-PF Bulawayo provincial secretary for administration Elifas Mashava said citizens must stop supporting these illegal money changers. "We must agree as citizens that we will not buy money from these people, and they will disappear on their own if we do not support their illegal business. We must resolve that we will not go to them as members, and we are asking government to re-introduce bureau de-changes," Mashava said. The bureau de changes were closed down by government sometime in 2004. The PPC also resolved that elderly people must be given grants like what is happening in South Africa, and also called for the expansion of Bulawayo city radius to 40km in accordance with the proclamations, which were made in 2004. They said this would enable more citizens without houses to get them.